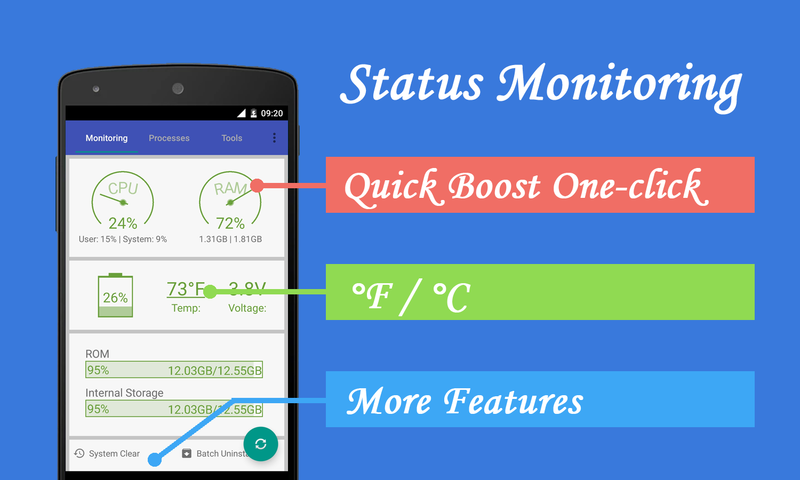 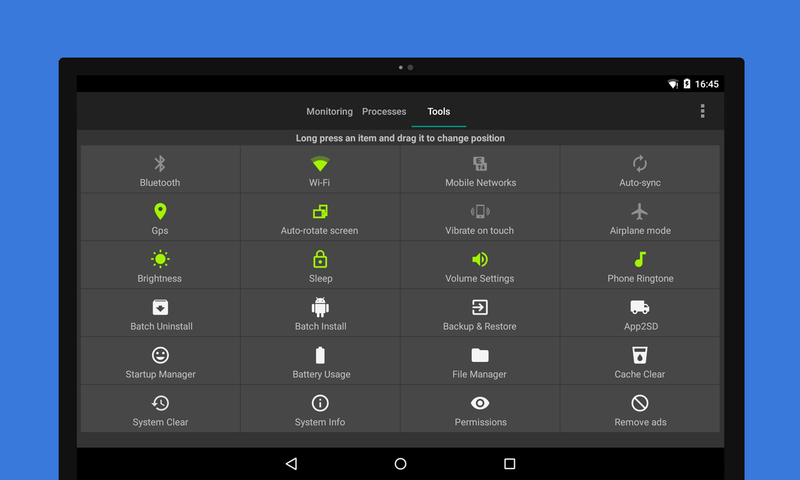 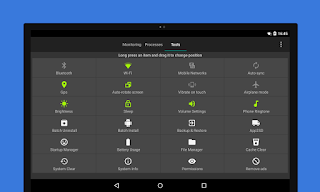 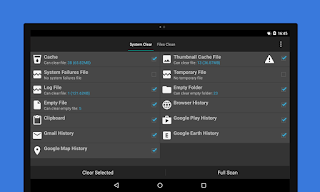 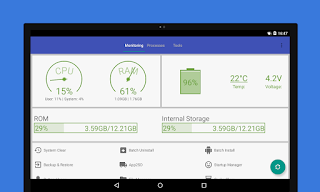 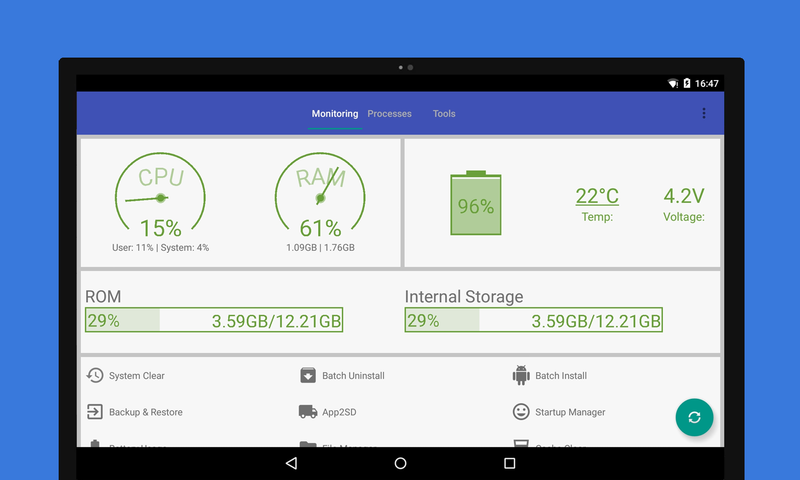 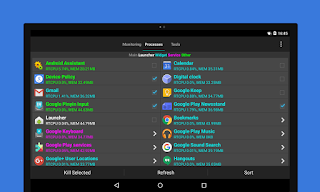 In this Assistant Pro Android Application you can easily manage your Android Mobile with 18+ Features. 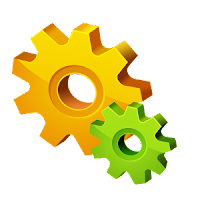 Assistant Pro is one of the most powerful tool to manage and improve your Android Mobiles performance and it seeds up your phone's running speed and also it save your Android Mobile's Battery. 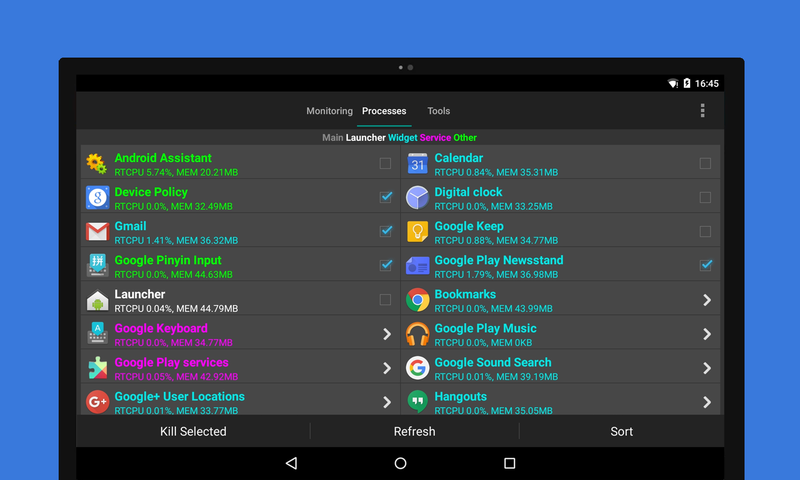 You may buy it to support the developer. 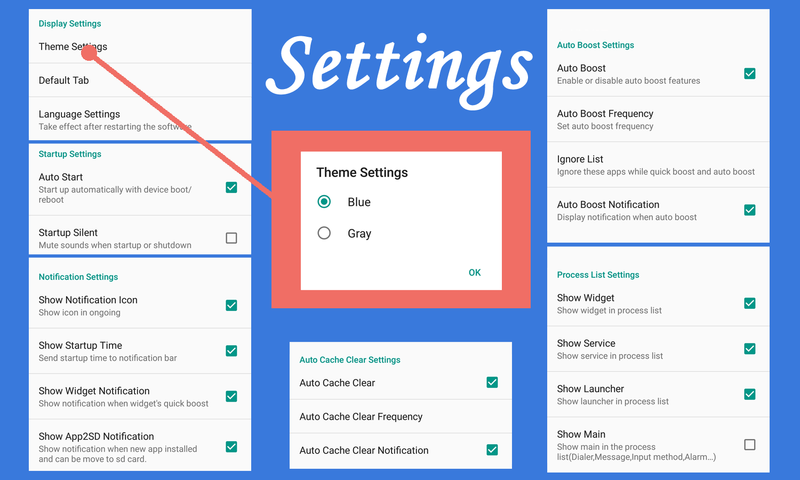 So you may see the picture feature. 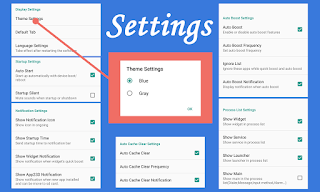 So you see there are many feature in this powerful Assistant Pro which you will not get in the Normal Assistant.